Gambling is one of the biggest growth industries in the Western World, but are there any adverse effects? What are they? 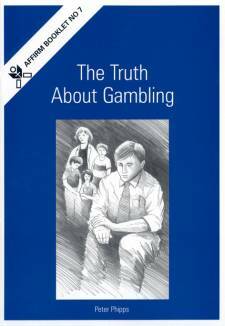 Peter Phipps outlines the biblical objections to gambling, identifies the problem gambler, and offers practical ways of helping those affected.